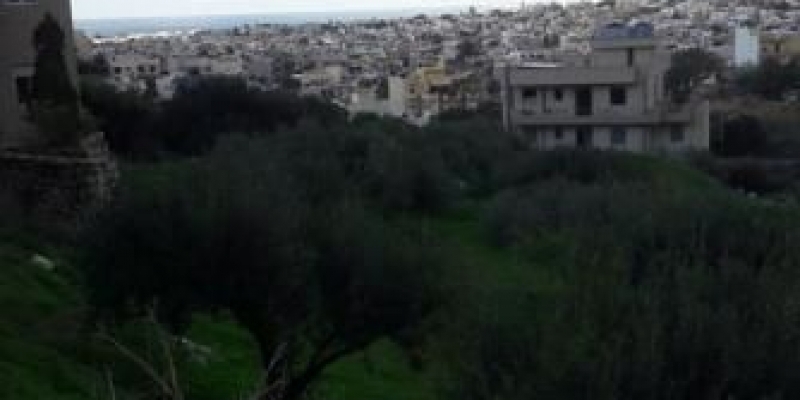 plot of land of 500sqm with building permit of 0.6. 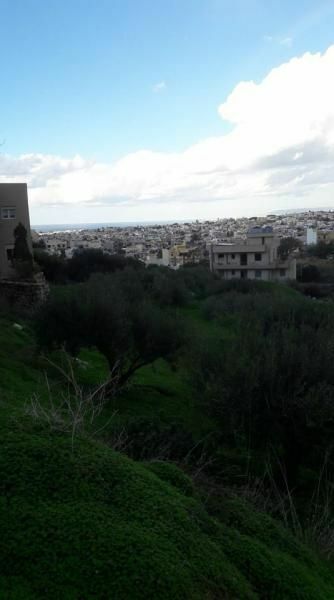 The plot of land is 300sqm and it is buildable with unlimited view. Με ενδιαφέρει το ακίνητο "Papanastasiou"